All her life, Valancy Stirling lived on a quiet little street in an ugly little house and never dared to contradict her domineering mother and her unforgiving aunt. 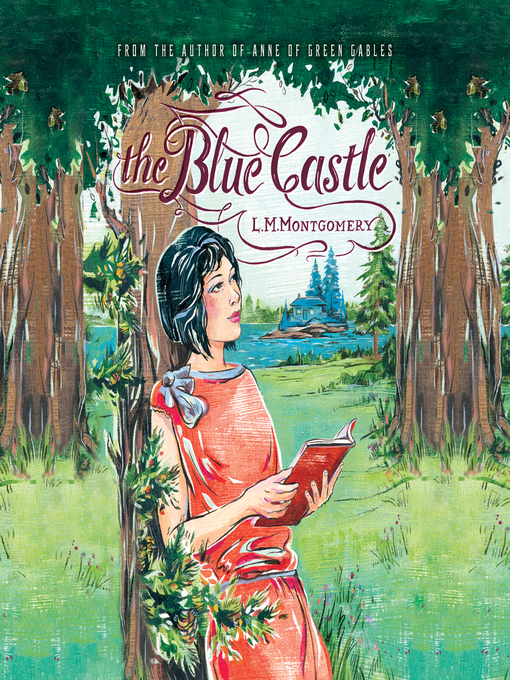 At twenty-nine, she's never been in love, and her only consolation has been the forbidden books of John Foster and her daydreams of the Blue Castle. Then, one day, she gets a letter and decides that things need to change. For the first time in her life, she does exactly what she wants to and says exactly what she feels. At first, her family thinks she's gone around the bend, but soon, she discovers a surprising new world, full of love and adventures far beyond her most secret dreams.